The purpose of this exam is to determine your level in the subject of music theory. A good or bad score in this test has no correlation with musical talent and potential for a successful career as musician. The music theory courses at Agnes Scott are intended to gradually develop an understanding of music's structure and notation, improve your aural skills and technical vocabulary, and increase your musical creativity through composition. Ideally, all students enrolled in a course will have the same level in music theory. Therefore, according to the result of your music theory placement examination, we will advise you to enroll either in Music Theory I (MUSIC 109) or Music Theory II (MUSIC 110). The sample test is identical in format to the real test. Below you will find two versions of the sample test: one without the answers and one with the correct answers. We suggest you consult both versions, as well as the online resources and bibliography mentioned below. All files are in .pdf format (Adobe Acrobat). Ear training is an essential component of your development as a musician. We will test you on this subject after a satisfactory completion of the music theory placement exam. We strongly recommend you spend at least 20 minutes a day on ear training. Please refer to the online resources for websites that provide exercises and drills that will gradually develop your analytical hearing. All online resources are FREE. Consult as many as possible! Outstanding tutorials on music theory and ear training drills. Another great website with multiple tutorials and interactive theory and ear training exercises. Ear training only. Works within your browser (no software download). Music in Theory and Practice by Bruce Benward. McGraw-Hill 2003. The Complete Musician by Steven G. Laitz. Oxford University Press 2003. The Musician's Guide to Theory and Analysis by Jane Clendinning and Elizabeth Marvin. W. W. Norton & Company 2004. Tonal Harmony by Stefan Kostka and Dorothy Payne. McGraw-Hill 2003. 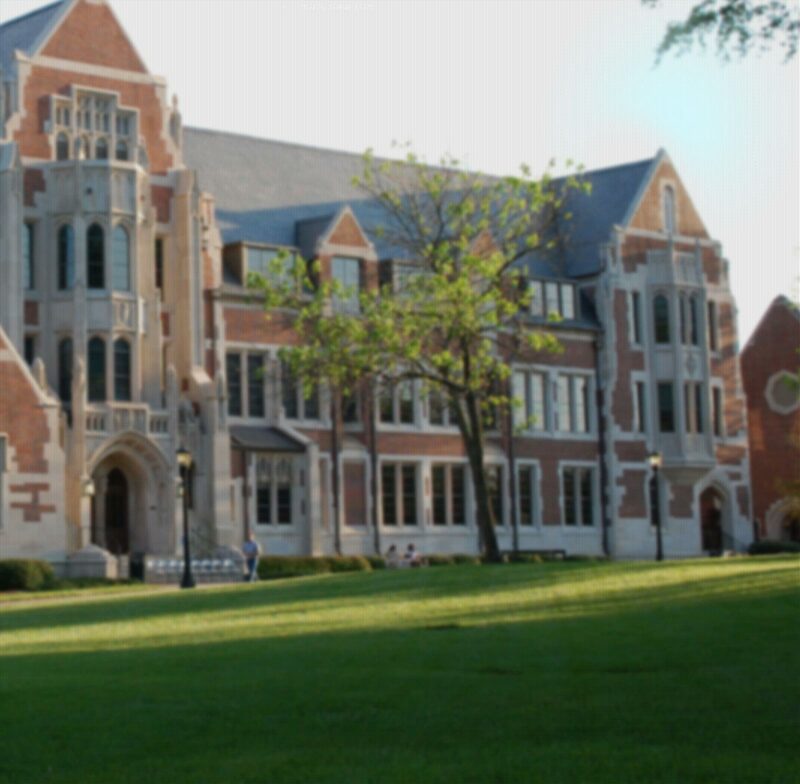 If you have any questions or comments, please write to jsolomon@agnesscott.edu.